Harry And His Bucket Full Of Dinosaurs S01E26 - I Spy!/It's Made Of Cheese! Harry And His Bucket Full Of Dinosaurs S01E09 - You're Too Little!/Can You Hear A Drip? Harry And His Bucket Full Of Dinosaurs S01E05 - I Wish!/Yo Ho Ho! I Wish It Would Stop Raining/Achoo! Harry And His Bucket Full Of Dinosaurs S01E25 - It's In Nana's Room/Can I Sleep In My Tent? 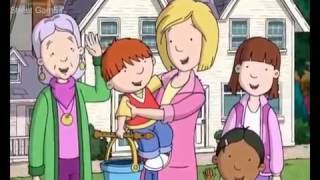 Harry And His Bucket Full Of Dinosaurs S01E01 - Aaagh!/Overdue! Harry And His Bucket Full Of Dinosaurs S02E03 - I Wish I Could Fly/What A Cold Nose! Harry And His Bucket Full Of Dinosaurs S01E19 - To Outerspace!/Hail The Queen! 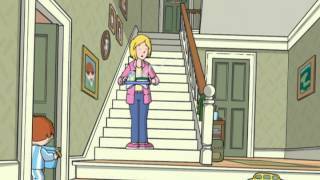 Harry And His Bucket Full Of Dinosaurs S01E15 - I Win!/I Want To Do Them All! Harry And His Bucket Full Of Dinosaurs S01E22 - What Happens Next?/Circus!